This place is the tungsten mine closed in 1993. 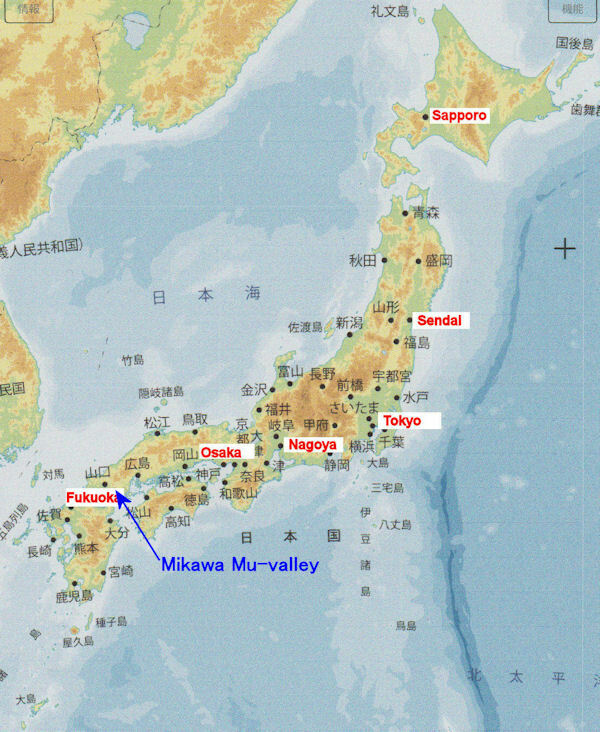 This mine has been reborn as the "Underground Kingdom Mikawa Mu-valley". It is a unique adventure type theme park that explored 1 km of the tunnel as the stage. The theme of this park is mysterious ancient civilization "Mu Continent".You can do gold panning experience in the pool and the pond.